T-Mobile’s prepaid carrier, MetroPCS, recently made some changes to its plan lineup. The company increased the data on its cheapest plan and also introduced some pretty sweet promotional pricing on multi-line plans. Today, we’ll look at Mint SIM and MetroPCS. Both companies use T-Mobile’s network, but Mint offers longer plan terms. Metro, however, is operated by T-Mobile and has some pretty stellar rates. MetroPCS has launched some great switcher deals for customers looking to make the jump to the T-Mobile MVNO. 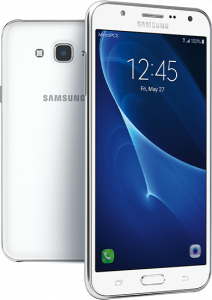 For a limited time, customers who switch from any non-T-Mobile carrier can qualify for a free Samsung Galaxy J7. The offer is only available in stores, and customers must activate the device in store in order to get the instant $99 rebate. Today, we’ll look at Lycamobile, and MetroPCS. MetroPCS is owned by T-Mobile and obviously runs on their network while Lycamobile is an MVNO which also uses T-Mobile’s network. T-Mobile’s prepaid brand MetroPCS recently made some changes to its plan lineup. Effective immediately, MetroPCS has changed its $50 plan to include unlimited unthrottled data, although videos will be downgraded to 480p quality in order to preserve bandwidth. Unfortunately, with this change comes the removal of hotspotting and tethering. MetroPCS, an MVNO owned and operating under T-Mobile, is currently running a promotion— in stores only— which allows new and old customers to receive a free phone and for customers to get additional data for free. 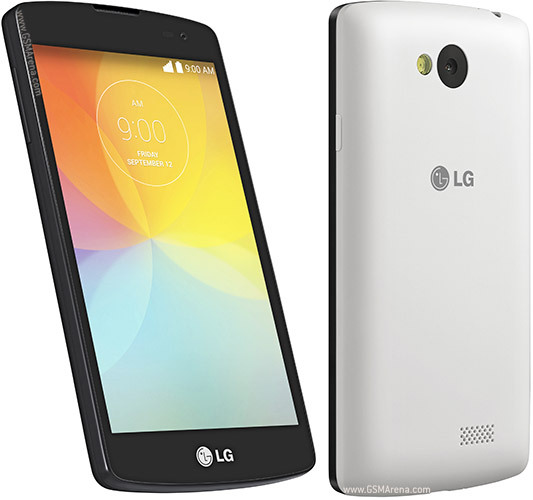 T-Mobile recently unveiled a new smartphone, the LG Aristo, to be available with T-Mobile and MetroPCS starting January 23, 2017. This will be the first smartphone using Android Nougat, or Android 7.0, available with MetroPCS. Today, we’ll look at MetroPCS and Walmart Family Mobile. Both companies operate on T-Mobile’s network, and it’s been said they have the best value on the network, so I thought we could put them head to head. Today, we’ll look at T-Mobile’s own MetroPCS and Verizon’s prepaid division. Surprisingly, Verizon seems to be heavier with the international features and includes data rollover, but MetroPCS has more options that can appeal to both the low and high data user. A couple of weeks ago, T-Mobile MVNO MetroPCS began running a promotion on its $50 plan that would increase the high speed data from 5 GB to 8 GB. Shortly after, Cricket Wireless, an AT&T MVNO, followed suit—with the exact same promotion. Both of these promotions are available for a limited time only, though it does not specify on either website when it will end. MetroPCS, an MVNO owned and operated by T-Mobile, recently launched a new smartphone to its lineup. 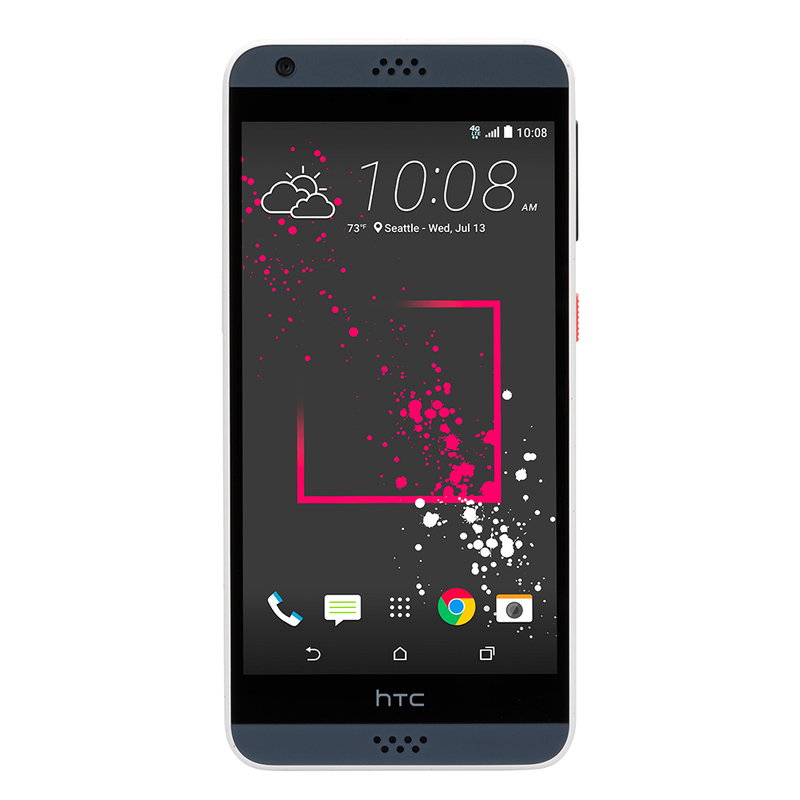 The HTC Desire 530 has been available to T-Mobile customers since July, but MetroPCS customers seem to be getting a better deal due to the wait. While the device is available for $159.99 at T-Mobile, it’s being sold to MetroPCS customers for $79 after rebates. 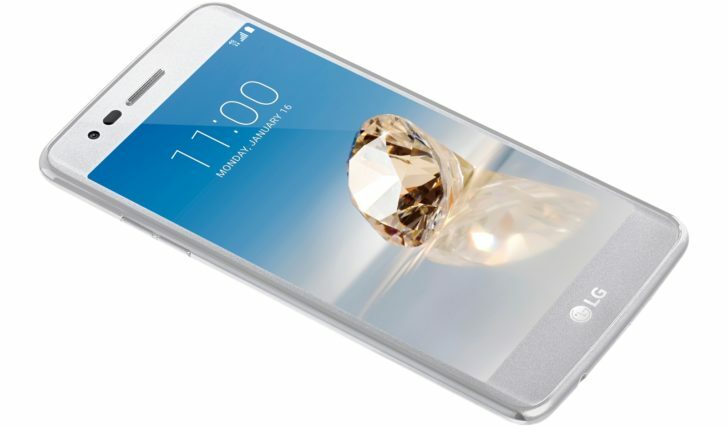 Alcatel, the fourth largest handset manufacturer in North America, recently unveiled the Fierce 4. 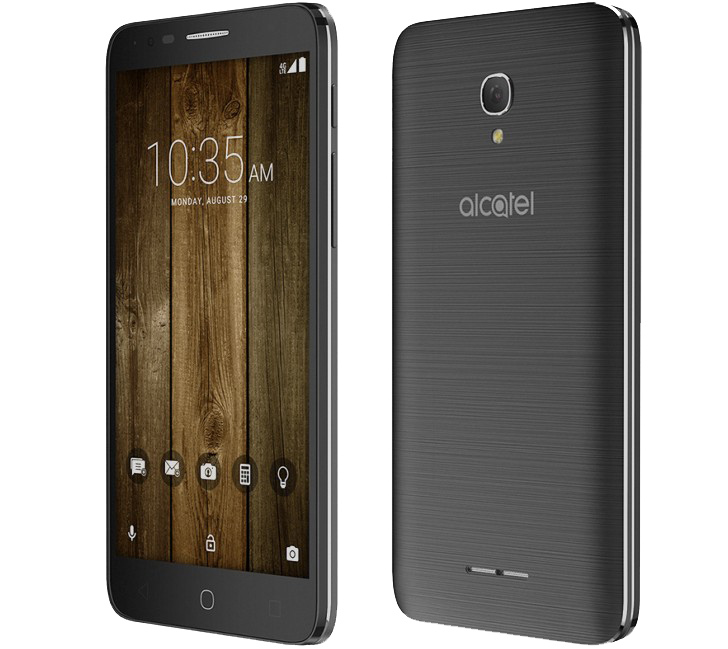 Although Alcatel designs low-end phones for more entry-level users, the company takes a lot of pride in its Fierce products and attributes that to their great quality and value. Alcatel has decided to release the Fierce 4 exclusively to MetroPCS, a T-Mobile MVNO, but it should reach T-Mobile later this fall. Today, we’ll look at MetroPCS, a T-Mobile prepaid brand, and Cricket Wireless, an AT&T prepaid brand. It’s battle of the carrier brands! 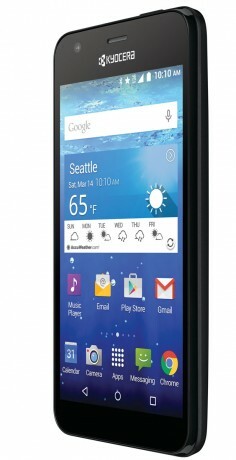 MetroPCS and T-Mobile both added a new device to their respective lineups today: the Kyocera Hydro Wave. While I haven’t personally seen this device yet, the Wave looks like a good entry-level device meant for people who are a little harder on their devices. Well, it looks like the price war continues this week with a host of new promotion launched by MetroPCS for customers looking to switch from a non T-mobile carrier. All of the promotions are available between now and September 30, 2015 and require customers to purchase a handset, port a number and keep accounts in good standing. 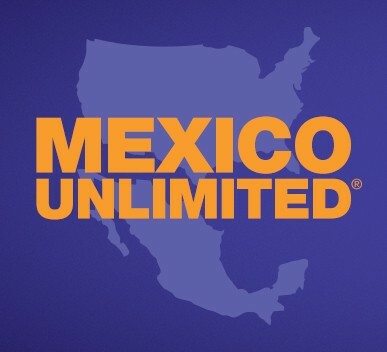 Quite a few prepaid brands including Boost Mobile and Cricket Wireless have some sort of Mexico calling or unlimited international plan offered as a side service along with the regular plans. It looks like T-Mobile’s prepaid brand MetroPCS is a little late to the party, but has brought what could be a great deal for customers who commonly travel between the United States and Mexico. MetroPCS, a T-Mobile prepaid brand, looks like it is testing the waters on its cheapest plan. As of Friday, the company has announced that the plan will be available to customers with select LTE devices. It’s a pretty good deal, provided that you don’t mind the catches. As the tensions between the United States and Cuba have begun to cool, some companies are starting to offer minutes to call Cuban numbers. 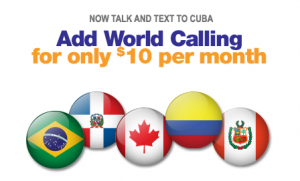 And, it looks like MetroPCS has officially joined the short list of companies with the most recent addition of a handful of minutes dedicated to calling both Cuban landlines and mobile numbers. On Wednesday, we reported that T-Mobile might soon be offering free mobile hotspots for its prepaid customers, but at the time it was mostly just a rumor. However, I am pleased to announce that the rumor has been confirmed by PDX Cell Tech, which wrote that MetroPCS will also be offering free hotspots to all customers on all plans starting June 12. The only place where prepaid plans tend to fall short is in the family plan category. Very few companies have any kind of offering for customers looking to have multiple lines. Usually this isn’t too much of a problem as the plans themselves are cheap enough that it mostly even out. But, if you are looking for the simplicity of having all of your family on the same account and the same plan, then MetroPCS‘s deal is probably exactly what you’re looking for. You might recall that last week, we reported that T-Mobile was planning on having the legacy CDMA network of its prepaid brand MetroPCS completely shut down by September, 2015. Well, it appears that T-Mobile is backpedaling and is instead going to turn off the network a wee bit sooner. T-Mobile’s prepaid brand MetroPCS launched a new promotion last week for customers looking to add up to three lines to an existing, active account. Now through May 19, 2015, MetroPCS is offering customers a free phone (after mail-in rebate) for all new lines and activation. 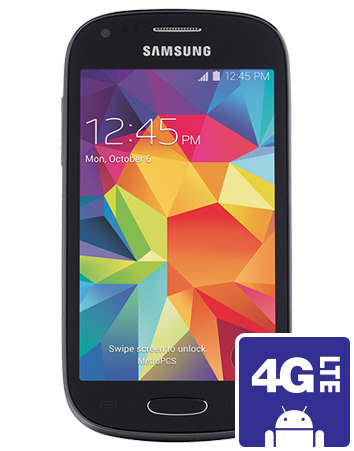 While many of the phones are simple, entry-level devices, several of them are 4G capable so it’s a pretty good deal. T-Mobile purchased MetroPCS, a prepaid brand that used a small CDMA network a couple of years ago. Since then, T-Mobile has been slowly transitioning customers over to its GSM network and refarmed the CDMA spectrum to increase its coverage. According to T-Mobile’s first quarter report, T-Mobile has refarmed about 80% of the CDMA spectrum and just earlier this year, T-decommissioned the legacy CDMA network of its prepaid brand MetroPCS in several major cities including Atlanta and Detroit. T-Mobile’s prepaid brand MetroPCS came out of the gate swinging today with a new offer that will surely turn heads. Starting right now, this company is offering customers unlimited talk, text and throttled data with 1 whole GB of high speed 4G LTE speeds for $30. T-Mobile’s prepaid brand, MetroPCS has brought back the popular “buy one, get one” promotion this month in the hopes of nabbing the last of the tax return money. Now through April 5, 2015, whenever you purchase and activate any phone from MetroPCS, you can activate a second line and get the phone for free. The T-Mobile prepaid brand MetroPCS has unveiled a new rate plan today that definitely pushes up the bar a for other MVNOs and prepaid carriers. Now for a limited amount of time, new customers can get unlimited talk, text and 4G LTE data for $50, instead of the normal $60. The terms and conditions for the plan state that the data will not be throttled, but that they reserve the right to stop data service for ‘abnormal usage.’ This promotion is scheduled to end on April 5, 2015. One of the reasons that people shift from postpaid contracts to prepaid is to take advantage of better international calling plans. While every carrier and MVNO offers them, they most certainly aren’t all equal. 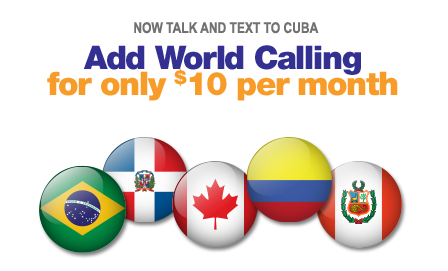 Recently, T-Mobile owned MVNO MetroPCS has made a few positive changes to their $10 World Calling add-on. The $10 Mexico calling add-on is available but unchanged. While Thanksgiving is still a week away, MetroPCS and T-Mobile are getting the jump on sales and launching their Black Friday deals a little early. Starting today, MetroPCS customers can take advantage of their new “Buy One, Get One” deal for smartphones. The deal will run through December 1, and is only available in select MetroPCS stores–not online. T-Mobile owned MVNO MetroPCS has brought back their popular 4 lines for $100 promotion, with a slight improvement in the data offering for bundled lines. This promotion is only available at MetroPCS stores–not online–and is only for a ‘limited time.’ The promotional material, unfortunately, doesn’t list an end date. 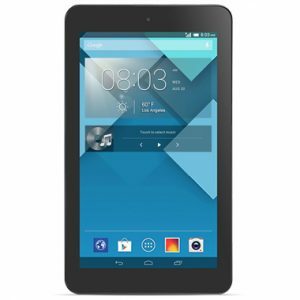 The popularity of tablets might seem like it’s waning, but MetroPCS and T-Mobile are attempting to rekindle the fire with an affordable new tablet and three new data plans designed specifically for tablets. Launched on Friday, the Alcatel OneTouch Pop 7 is available for $150 in stores only and will work as a wonderful entry into the world of small tablets. I’m not sure how I missed it, but MetroPCS has finally debuted Alcatel’s OneTouch Fierce 2 as of last week. T-Mobile postpaid got the phone last month, but this will make the first transition to prepaid for this affordable entry level phone. The OneTouch Fierce normally retails for $150, but MetroPCS is currently running a deal where customers can get the phone for $50. The T-Mobile owned MetroPCS has announced that they will be adding two additional Samsung phones this month to their phone lineup. The Samsung Galaxy Light is available today for $150 and the Samsung Galaxy Avant will be available later this month for the same price point. They currently have a deal going on for $100 rebate off of the Galaxy Light, but online inventory is slightly limited, so you might have better luck going to an actual store. ZTE unveiled a new ginormous smartphone yesterday that is aimed at budget-conscious consumers. Sold exclusively through T-Mobile (with MetroPCS slated to get the phone later this year), the new ZMax is set to be released on Sept. 24 and features a whopping 5.7 inch screen and pretty good specs and a huge battery that is said to last a couple of days on a charge. 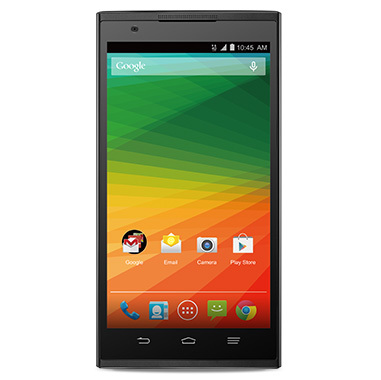 The ZTE ZMax is expected to retail for $250 without a contract. 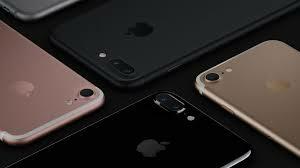 Yesterday, Apple finally pulled back the curtain to reveal the next generation of iPhone: the iPhone 6 and iPhone 6 plus. These flashy new devices have caught the attention of both Apple lovers and phone enthusiasts across the internet, especially with their affordable on-contract price. For the prepaid market, the unlocked no-contract cost can be a little harder to swallow, but never fear–our trusty companies are sure to be offering deals in the coming months so you can get your hands on one of those fancy phones soon. 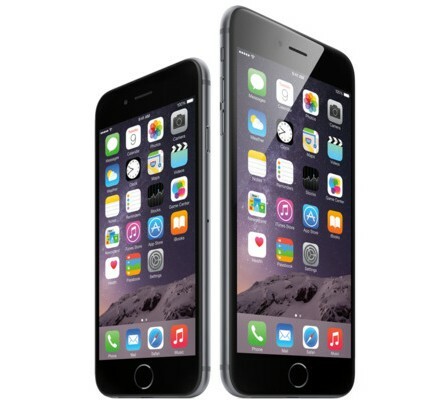 So, in preparation for the celebration of this exciting new phone, we’ve rounded up some of the best money-saving iPhone 6 prepaid plans for each main carrier network. You’ll want as much data as you can get for the lowest price, and of course, unlimited talk and text is a must so you can tell everyone all about your snazzy new phone. T-Mobile’s MVNO brand, MetroPCS is shaking things up again this week with a slew of changes including introducing service to 10 new markets, a solid date to close their CDMA network and double the data for some customers–no doubt in response to Boost Mobile’s new data options announced earlier this week. T-Mobile and their MVNO company MetroPCS will be the first to get Alcatel’s two new phones, the Alcatel OneTouch Fierce 2 and the Alcatel OneTouch Evolve 2. Both phones are entry-level smartphone devices designed for new users. Both their prices and features are modest and while it’s doubtful they will impress anyone, they will still be functional smartphones. T-Mobile will have the new devices starting September 10, while MetroPCS will get them later this fall. T-Mobile announced yesterday that they have finally overtaken rival Sprint in the prepaid wireless market to become the No. 1 prepaid wireless provider in the U.S.. According to the most recent figures, T-Mobile now has 15.64 million prepaid customers, beating Sprint’s 15.19 million customers by nearly half a million. AT&T and Verizon are even further behind with 11.34 million and 6.04 million customers respectively. These staggering numbers come only a short time after T-Mobile rejected a $15 billion buyout from Iliad and abandoned talks with Sprint over a merger. CEO and president of T-Mobile US, Inc., John Legere is ecstatic. 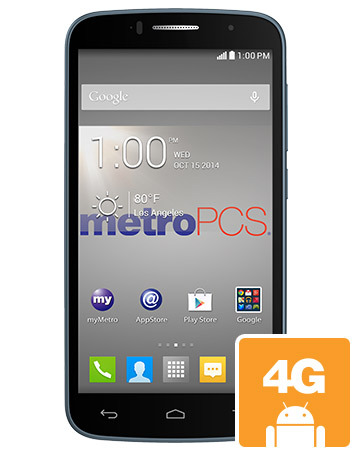 MetroPCS offers fantastic prepaid unlimited cell phone plans. They use the T-Mobile network to cover 90 percent of the United States. Their customer service has received the highest ratings in several official wireless network satisfaction surveys. Details about the no contract plans are below. While there are many wireless prepaid card plans, nobody exceeds customer expectations like the Metro PCS “Wireless for All” prepaid plan. In fact, the Metro website features some amazing deals; including a special friends and family discount offers that offers savings of up to $300 per year. The Metro PCS unlimited data, talk and text plan is a great value, say longtime smartphone users who are looking for 4G-ready phones and a service that won’t let you down. MetroPCS offers a number of prepaid wireless options for its consumers. There are three options, ranging from $40 a month to $60 a month. MetroPCS also offers frequent promotions to its customers to lower the cost of these prepaid plans. What Networks Does MetroPCS Use? If you need good mobile coverage it’s important to know which networks your service is using. Despite the myth that MetroPCS uses Verizon networks, both carriers actually use Code division multiple access (CDMA) networks to provide coverage to their clients. While Verizon is a larger company than MetroPCS, MetroPCS uses CDMA networks what are known to be more reliable than GSM networks. However, CDMA networks aren’t utilized in some countries around the world and because of this, MetroPCS doesn’t work in many international countries. The company launched it’s service in 2007 in LA and experienced rapid growth in the successive years. With it’s unlimited talk time packages and other services, MetroPCS’s CDMA technology is good for clients who want to use their phones in North America or the US. However, clients who need to use their phones internationally might prefer a GSM technology based phone. CDMA and GSM technology differs in three important areas, coverage area, speed and actual hardware. 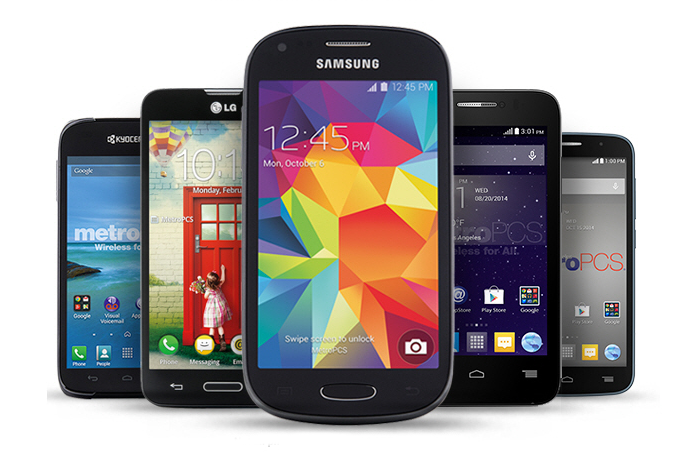 Before choosing a MetroPCS phone, determine how you intend to use your phone. 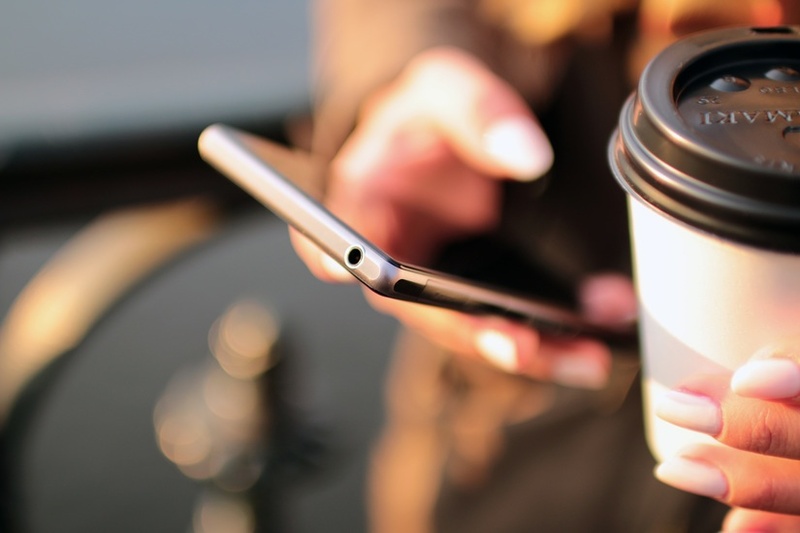 If you mainly use your phone locally, then MetroPCS’s CDMA network will do just fine. However, if you travel internationally, MetroPCS might not work for you as they don’t use the GSM network which can be found in most other countries. If you are comfortable using CDMA networks, then MetroPCS could be a right fit for you. If, however, you prefer GSM networks, then you would be better off using another provider that either uses GSM or offers both GSM and CDMA phones. It’s important to note that you cannot use both networks interchangeably as a phone can either use GSM or CDMA at one time. However, if you are US based or located in North America, then MetroPCS could be a pretty good fit for you. While MetroPCS‘s service plans haven’t changed at all since the merger with T-Mobile, it has still gained plenty. Perhaps this biggest gain is a network that covers 100 million additional people. As we learned yesterday, MetroPCS will soon get a chance to expand and reach many of those potential customers. According to a leaked document, MetroPCS will soon offer the Samsung Galaxy Exhibit and the LG Optimus L9, both handsets that T-Mobile has already released. More importantly, they’ll begin offering a bring your own device program starting in mid-June, which could open up even more opportunities. While the fundamental services offered by T-Mobile and MetroPCS won’t change any time soon, MetroPCS will realize one enormous benefit following the merger. They will cover 100 million additional potential customers by the end of 2014, starting “very quickly” according to T-Mobile CFO Braxton Carter, who previously held the same position with MetroPCS. For a carrier that exists only in select markets across the country, expansion of this magnitude could bring enormous gains. As long as they don’t come at the expense of T-Mobile customers, it could be a big, and underreported, win in this merger. After months of jumping through regulatory and shareholder loops, the T-Mobile/MetroPCS merger has gone through. They’ll make it official this Wednesday, May 1. Now that the journalists and analysts have had their field day, we get to the question at the heart of the matter: what does this mean to you, the customer of either MetroPCS or T-Mobile. The answer, in short, is that nothing will change immediately. While the two entities will fall under the same corporate umbrella, they will continue to operate as they have previously. The only small change might be expanded handset availability, but with T-Mobile’s limited LTE coverage that might not be a big consideration in the short run.